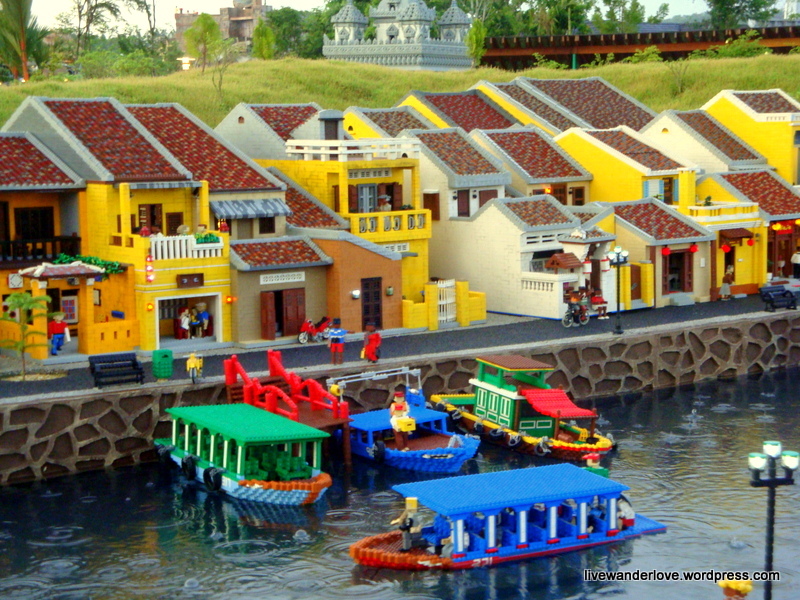 Get those creative juices flowing as you assemble, build and construct every colorful bricks in this land of Lego. The world’s most popular construction toy has finally come to Asia. And I’m not saying that it has just been available in the market. 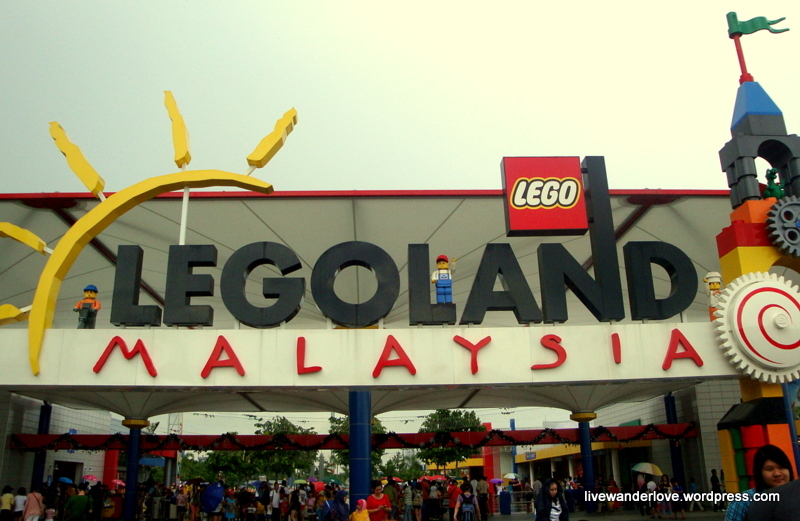 Malaysia has been so far the first country in the continent to hold this kind of international theme park. As you enter, you’ll be welcome by a big, spacious souvenir shop christened as The Big Store, it offers a wide selection of Legoland merchandise like toys, bags, DVDs and books. Just get your wallets ready because the prices are a bit costly. Beside the store is the Information Center, where in you can ask for a map to maximize your Lego experience. 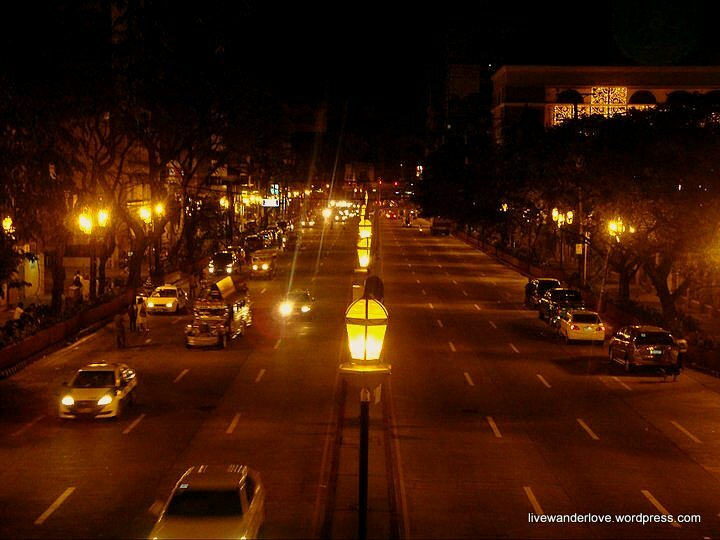 And they were all yellow. 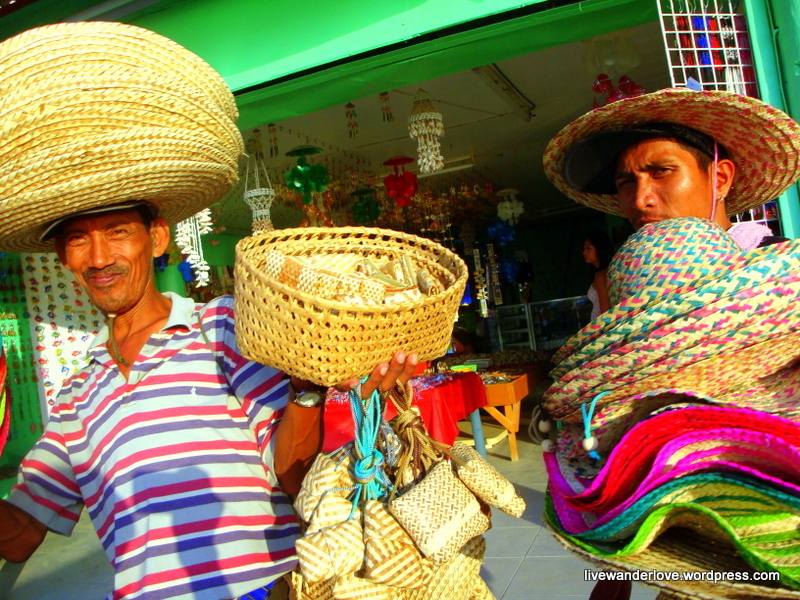 Captured in a busy street in Espana, Philippines. Enter the world of earth’s most beloved cat or should I say, little girl. 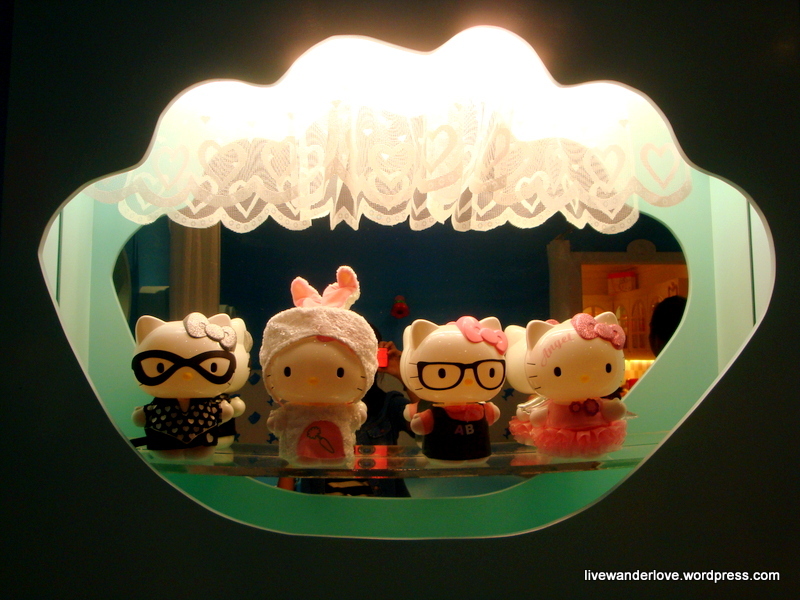 To maximize our trip to Johor Bahru, Malaysia, we took a side trip to Hello Kitty Town in Nusajaya which is located in the same town. 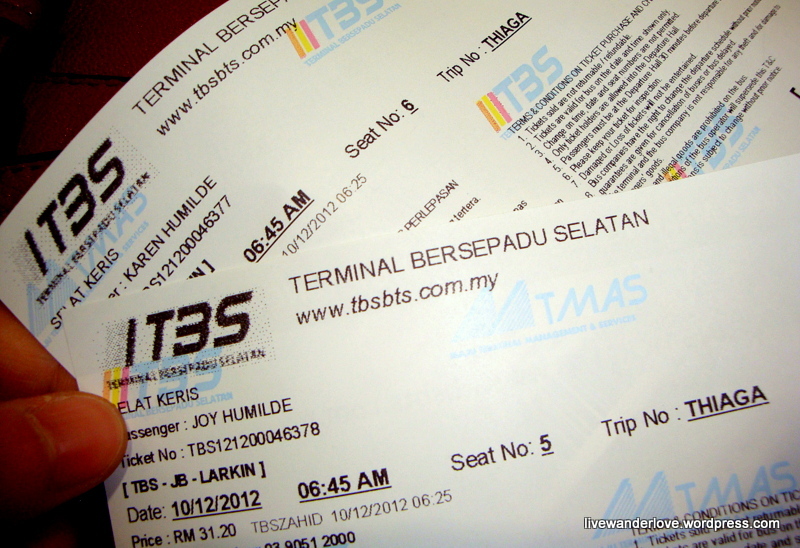 It’s an almost 5-hour drive from Kuala Lumpur so we booked the earliest trip to at least arrive at noon time. 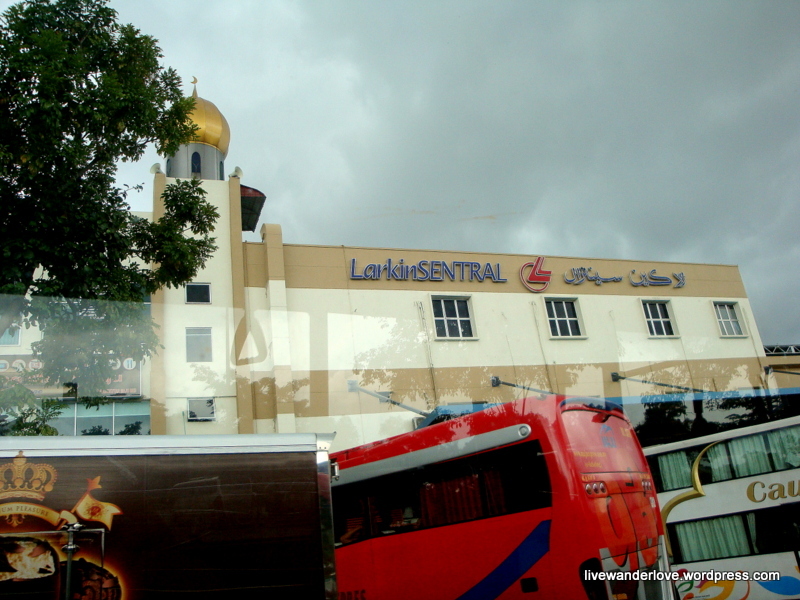 We alighted at Larkin Sentral Bus Station and hopped on a bus bounded to Puteri Harbour Family Theme Park. Tangled. 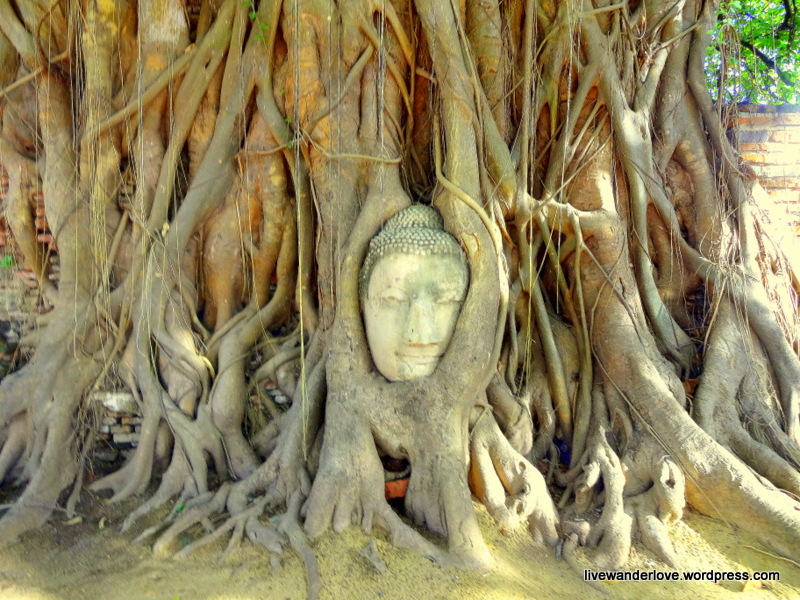 Captured in a historical park in Ayutthaya, Thailand. More than casinos and world-class hotels, play all day at the famous hill resort nested in Pahang, Malaysia. 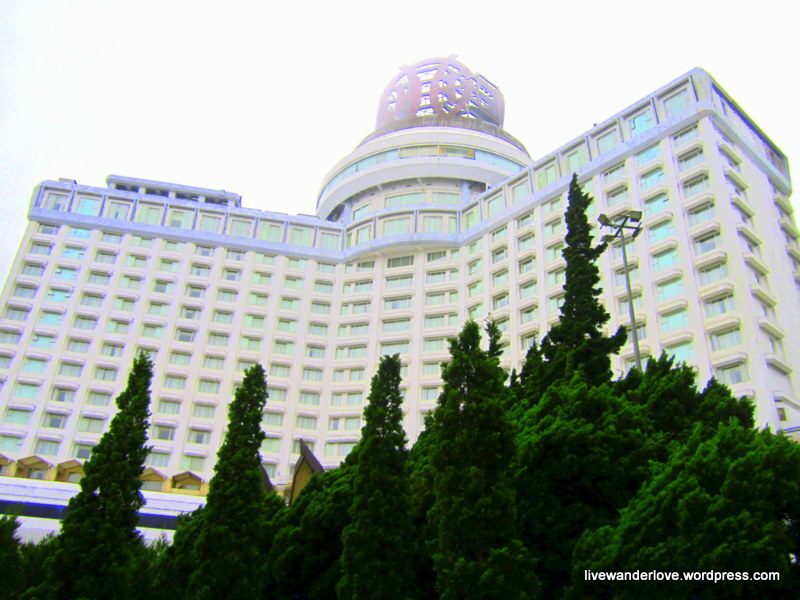 Perched at the chilly mountains of Titiwangsa, Resorts World Genting attracts visitors with their entertaining theme park. After our wonderment in the marvelous Petronas Twin Towers, we managed to visit the nearest church in the bus station before hopping on a bus bounded to the Genting Skyway cable car. Camaraderie. 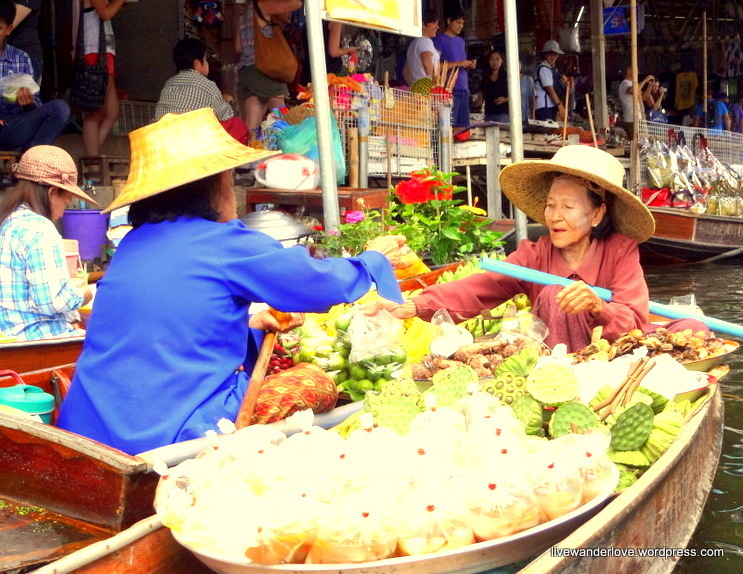 Captured in a floating market in Ratchaburi, Thailand.